Shaving a process that uses a series of diamond tipped saw blades mounted on a rolling shaft that shave the upper surface of a asphalt pavement to remove bumps, restore pavement drivability , and improve surface friction. 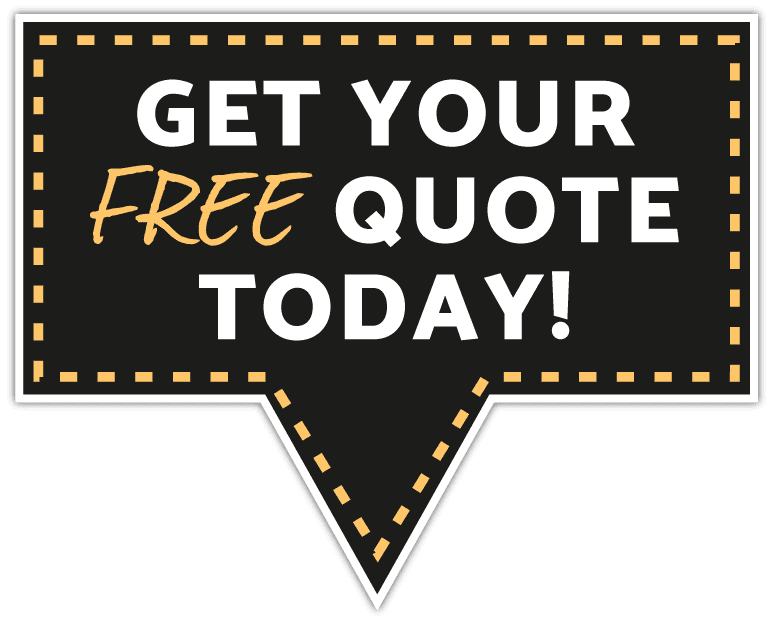 If you want to find out if asphalt resurfacing is right for your project, please contact us and we'll be happy to give you an complementary estimate and let you know what would work best for your paving needs. ​In addition to resurfacing we also offer road paving.